We believe that the value of our customers that have helped us become who we are today is immeasurable and accordingly, give best of our services. 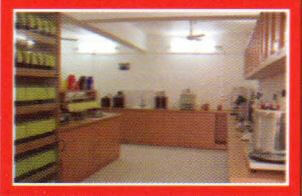 We have a well equipped laboratory to conduct test to insure quality. 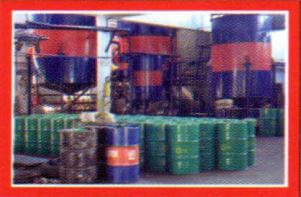 Used oil analysis test are also done for Gas Engine oil. All the Lubricants are tested in this laboratory for quality certification before they are packed in drums, cans and pails for shipment to the clients. 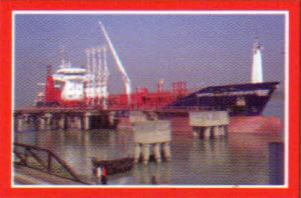 We have a strong logistic support & a team of Efficient staff to ensure timely delivery to our valued client. Well equipped filling shed is available for delivery of Diesel and Furnace Oil to tank Lorries for Supply to Industries & Gas Stations where 5 tank lorries can be filled at the same time. 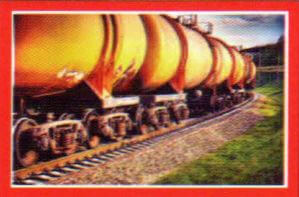 Rail road and Jetty facilities are there for distant delivery of Diesel oil & Furnace Oil to Power Plants. 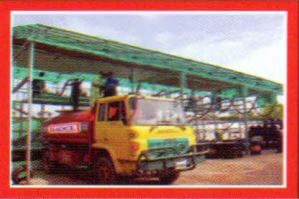 LP Gas are Supplied through enlisted dealers and as for Asphalt, delivery are made by Bitumen Tanker.